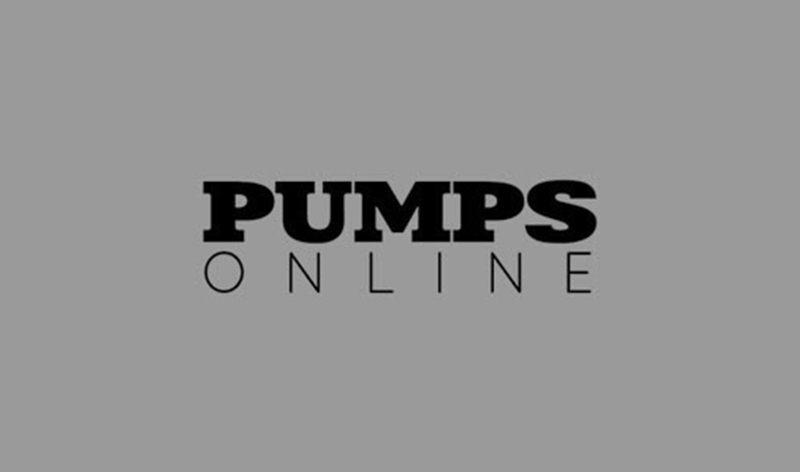 Pumps Online sells a range of electric pumps for an assortment of applications. 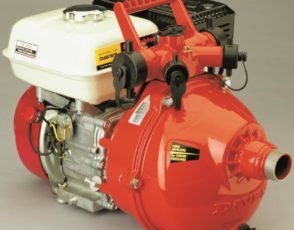 Whether you need to water your garden, clear your sump or keep your pond and waterfall well supplied with water, you will need an electric pump. 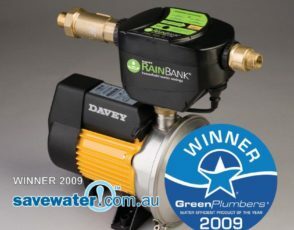 We have a variety of pumps designed for both residential and commercial use. Enquire today and find out more. 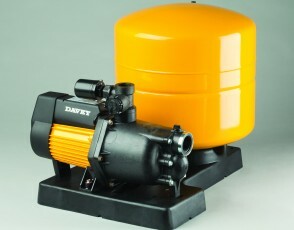 A sump pump is used to remove any excess water that has collected in a sump basin. 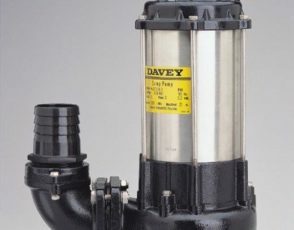 These pumps are used to help prevent the basement flooding in your house, which often happens when the water table sits above the foundation levels of your house. Whether you want to power your water supply for your garden pond or waterfall, remove excess water in your sump basin, or transfer water from your rain rank for irrigation or ablution purposes, we have a suitable and affordable solution. We sell a range of HM series stainless steel horizontal multi-stage centrifugal pump pressure systems which use a pressure switch control. Single stage centrifugal pumps with inbuilt injectors. 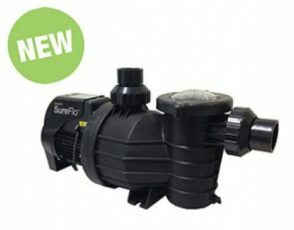 These pumps are ideal for supplying high pressure water from surface or shallow water sources. 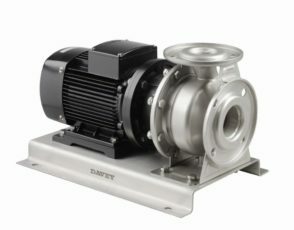 Contact Pumps Online for all your electric water pump requirements.